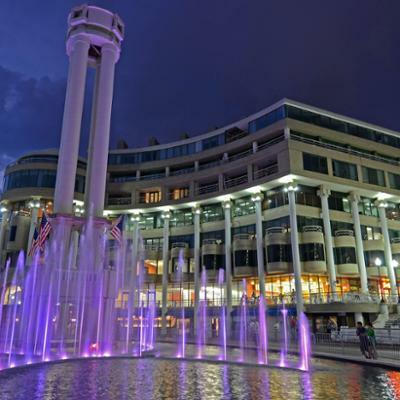 The article in “Landscape Architect and Specifer News” about Washington Harbour in Georgetown was a SAI project, with Crystal Fountains as a special consultant and designer. 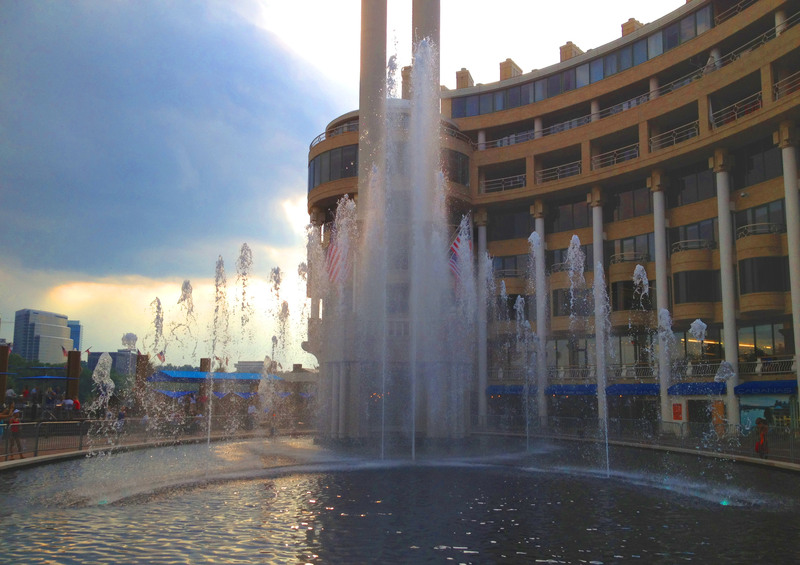 Washington Harbour’s lower plaza featured a fountain pool, existing tower and overflow pool constructed by SAI. During the warm months you would see dancing jets reaching in excess of 60 feet with 42 sequencing LEDS for an entertaining aquatic color extravaganza, which is particularly captivating at night. During the winter months the fountain pool is transformed to a family friendly ice skating rink. To read more about this article, please click the following link for the online version.